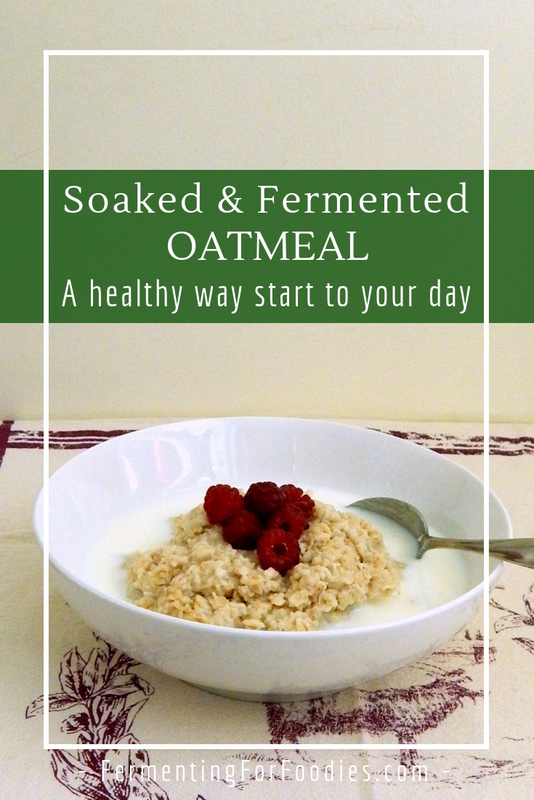 Fermented oatmeal is a deliciously traditional breakfast. It’s as quick as instant oatmeal, but is far cheaper and healthier than store-bought instant oatmeal packets. 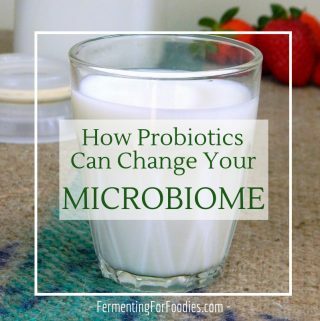 Stir in some nutritious and probiotic toppings to really kickstart your day! Improved digestion – complex carbs are broken down before cooking. Healthier – breaking down phytic acid increases the absorption of nutrients. Flavour development – fermented oatmeal has a delicious sourdough flavour. Mix the oats with the culture and 1 cup of water in a glass container. Cover with a tea towel and leave in a warm location overnight or for up to 2 days. To cook, boil 1 cup of water and mix into the oats. If it's not warm enough you can cook for a few minutes in the microwave or on the stove top. Usually, I make fermented oatmeal with milk kefir. 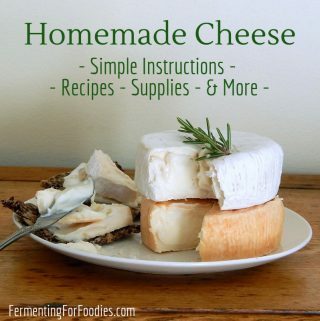 You could also use other dairy cultures like buttermilk and yogurt. 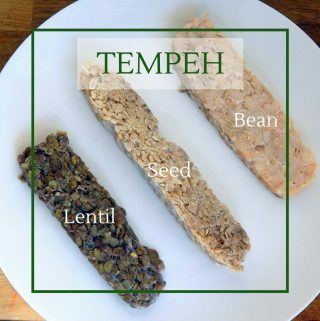 For vegan oatmeal, culture with vegan yogurt or kombucha. The kitchen counter is fine for soaked oatmeal. 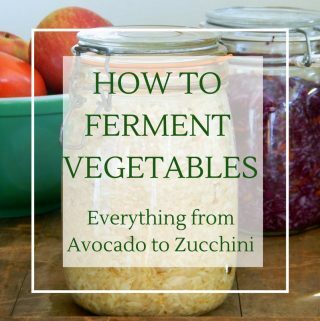 However, if you want a strong sourdough flavour, then stash your fermenting oats somewhere warm, like above your refrigerator, near a heater, or beside your hot water tank. 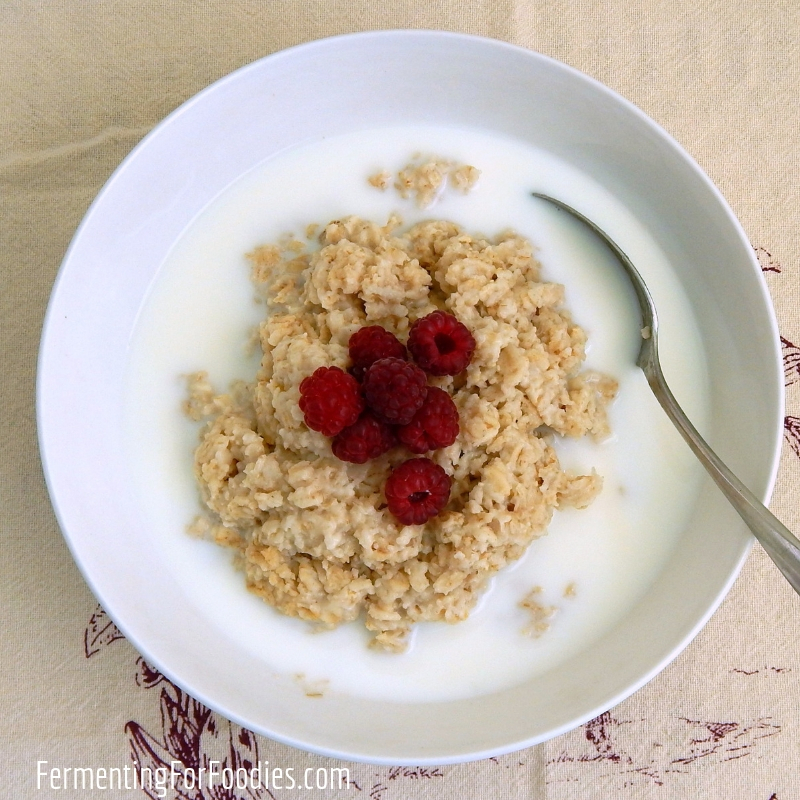 Cultured Dairy: Yogurt or buttermilk are perfect for oatmeal. I don’t recommend pouring milk kefir into hot bowl of porridge because it tends to curdle. Cultured Coconut Milk: Thick and creamy coconut milk yogurt is delicious with sliced banana, kiwi and pineapple. Fermented Fruit Sauce: Try a spoonful of fermented apple sauce or berry sauce with a sprinkling of hemp hearts and cinnamon. Caramel Sauce: If you’re a sweet tooth, switch up your usual sweet toppings for a probiotic date caramel sauce. Naturally Sweet Condiments: Instead of jam, try a naturally sweet fermented condiment, like apple chutney, mostarda or cranberry sauce. Emillie, does one have to use a starter culture? Will the oats ferment on their own without the inclusion of any culture? Oats will fermented without a starter (like sourdough), however it will probably take about 5 days. I usually set up my oatmeal the night before with a starter because I’m not that organized!